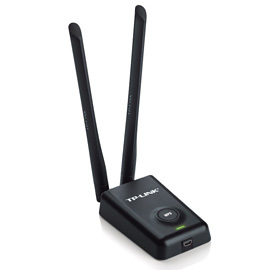 …at 10, 100, and 1000Mbps. 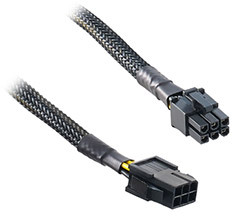 2m length. 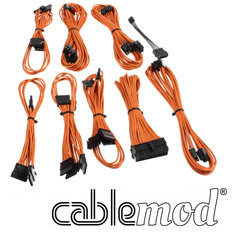 Like all CableMod products, CableMod cables and adapters are crafted with the utmost care and attention to detail. 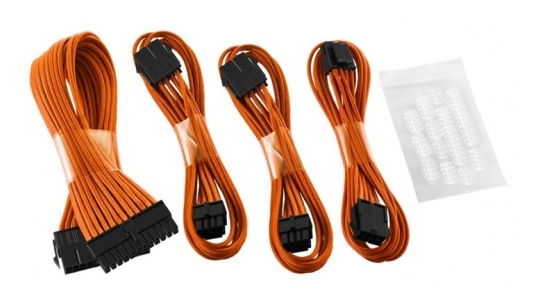 Selecting only choice materials means maximum durability, while extensive testing ensures that CableMod products offer quality you can count on. 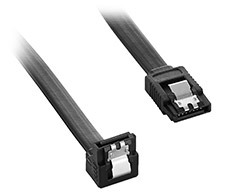 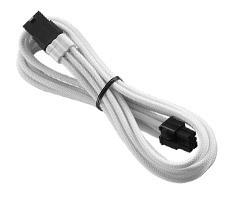 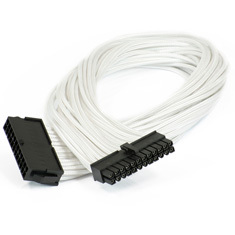 The CableMod Single Sleeve Molex Extension is designed to provide additional length to an existing Molex cable. 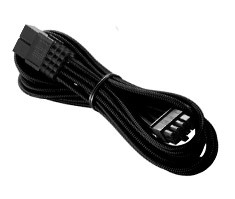 It is sleeved in black for a stealthy look and offers supreme flexibility. 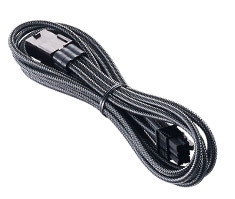 60cm in length. 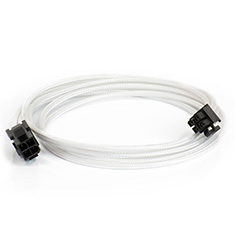 The CableMod Single Sleeve Molex Extension is designed to provide additional length to an existing Molex cable. 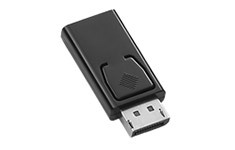 It is sleeved in black for a stealthy look and offers supreme flexibility. 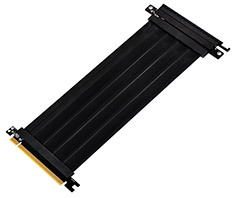 90cm in length. 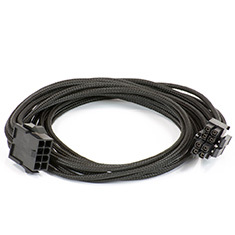 The SilverStone CPF03 is a PWM fan power extension cable designed to solve the problem of short-cabled PWM fan in a large chassis or in a complex arrangement. 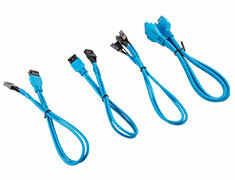 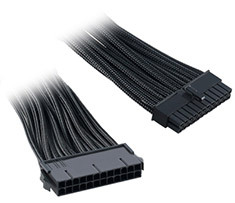 In addition, it provides enthusiasts seeking optimal thermal performance with a better solution for cable management. 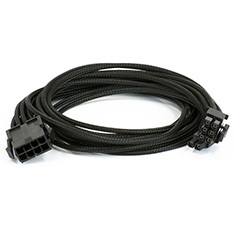 The CableMod 4-Pin fan extension cable is designed to provide additional length to an existing 4-Pin fan cable. 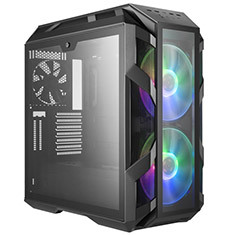 It is sleeved in black for a stealthy look and offers supreme flexibility as well as compatibility with taller cases and better cable management. 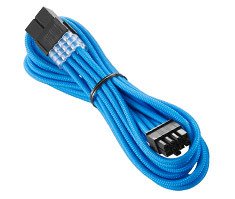 30cm in length. 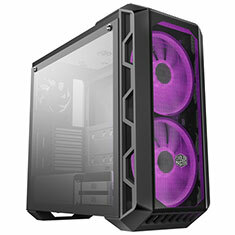 The CORSAIR Premium Individually Sleeved Front Panel Extension Kit completes your PC build in style. 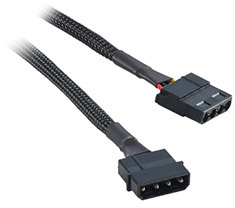 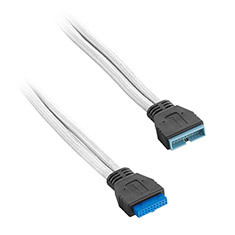 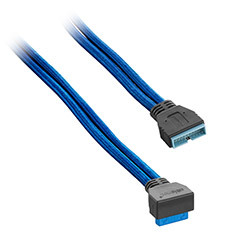 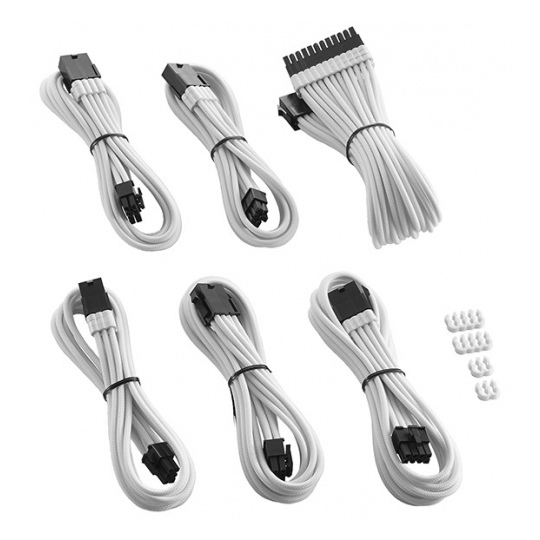 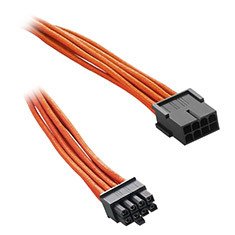 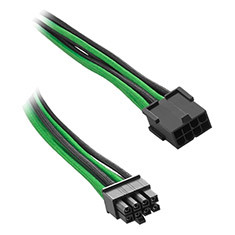 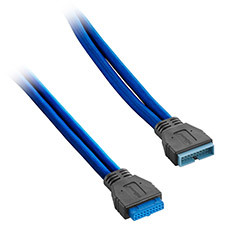 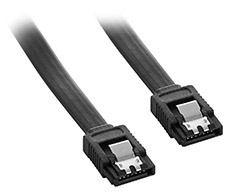 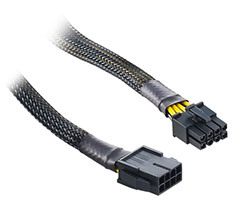 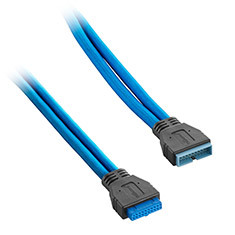 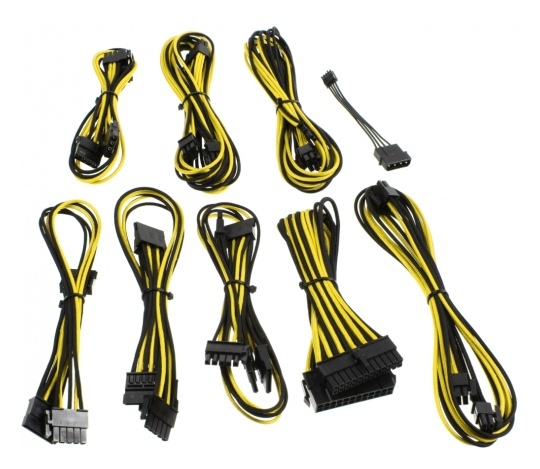 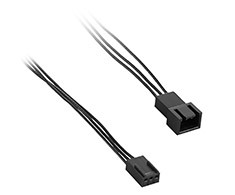 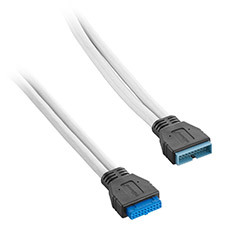 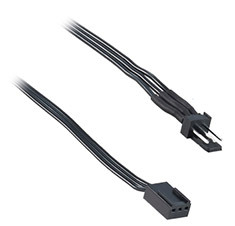 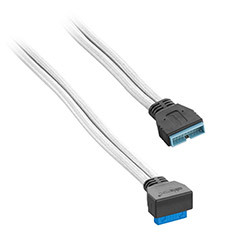 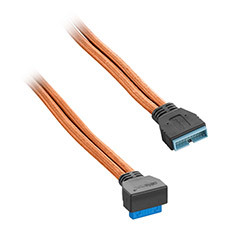 Extend and tidy your PCaE s front panel connection to your motherboard with individual 30cm extension cables that add the finishing touch. 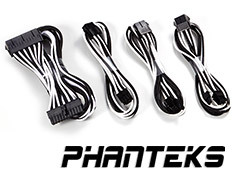 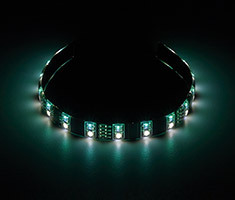 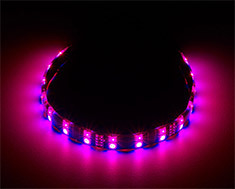 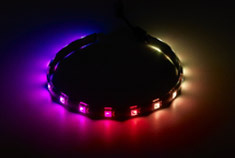 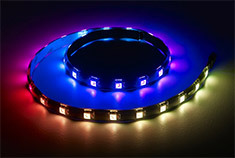 The Phanteks 3-Pin Digital RGB LED Extension Y-Splitter Cable is designed to allow you to connect two RGB LED fans to a single 3-pin connector. 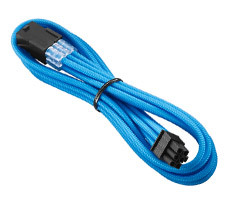 The PCCG 3pin Male to Female Fan Extension Cable extends a standard 3pin fan connector giving you additional length allowing for better cable management. The CableMod Single Sleeve SATA Power Extension is designed to provide additional length to an existing SATA Power cable. 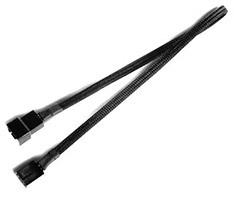 It is sleeved in black for a stealthy look and offers supreme flexibility. 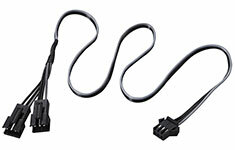 30cm in length. 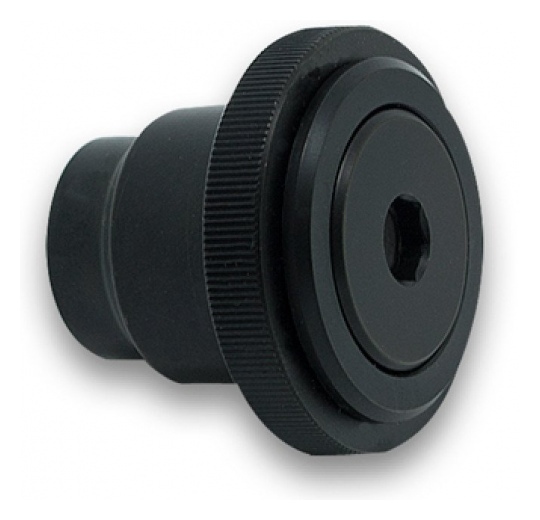 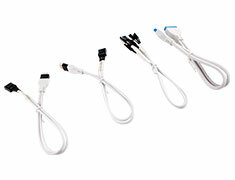 The CableMod Single Sleeve 4-Pin Fan Extension is designed to provide additional length to an existing 4-Pin fan cable. 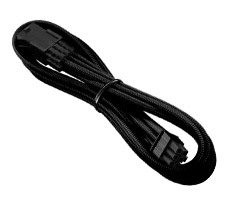 It is sleeved in black for a stealthy look and offers supreme flexibility. 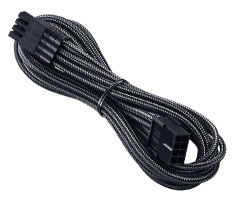 60cm in length. 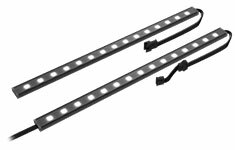 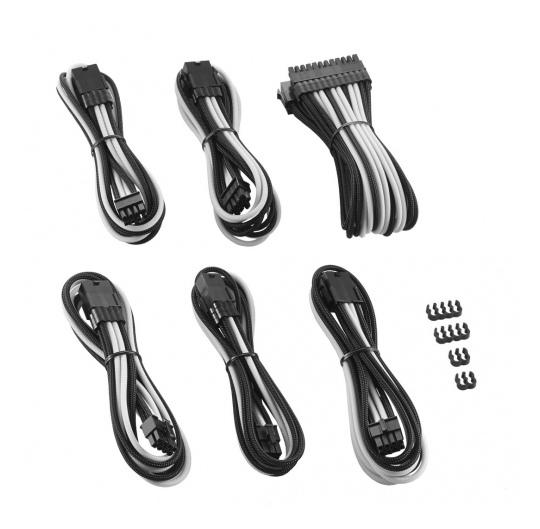 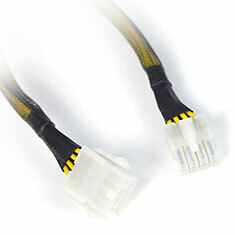 The CableMod Single Sleeve 8-Pin EPS Extension is designed to provide additional length to an existing 8-Pin EPS cable. It is sleeved in black for a stealthy look and offers supreme flexibility. 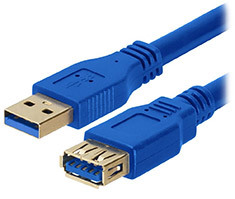 45cm in length. 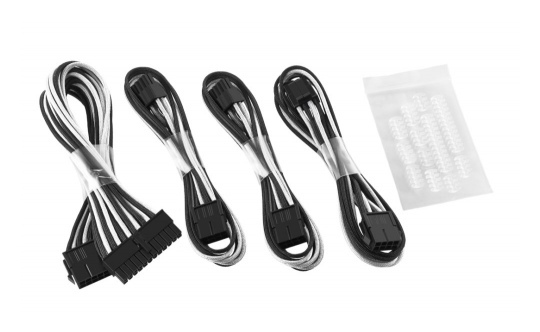 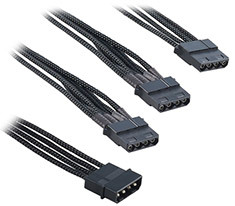 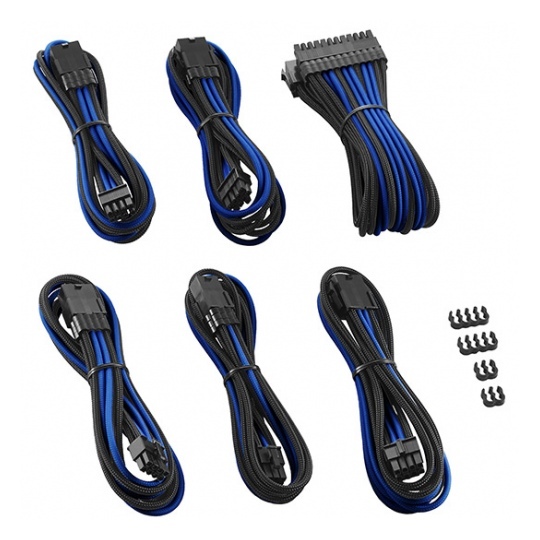 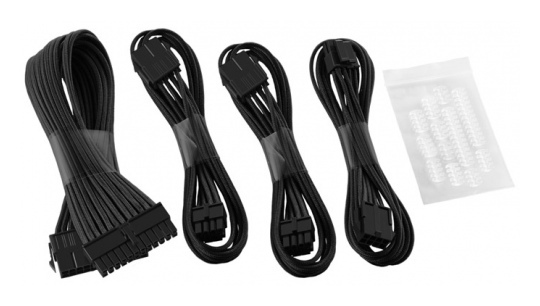 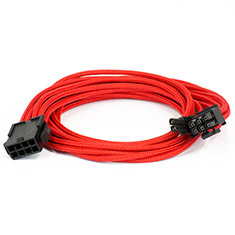 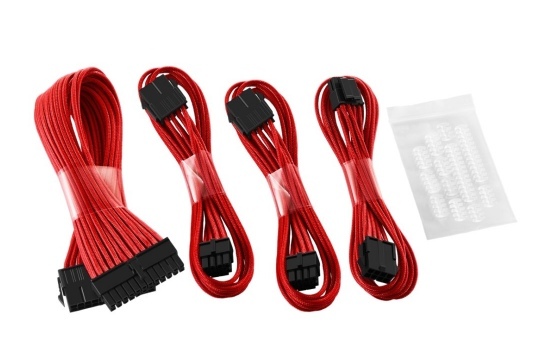 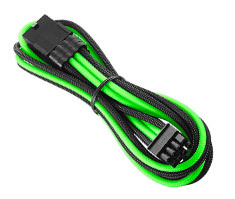 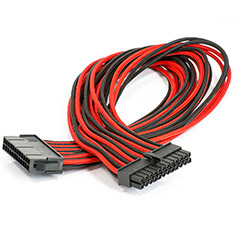 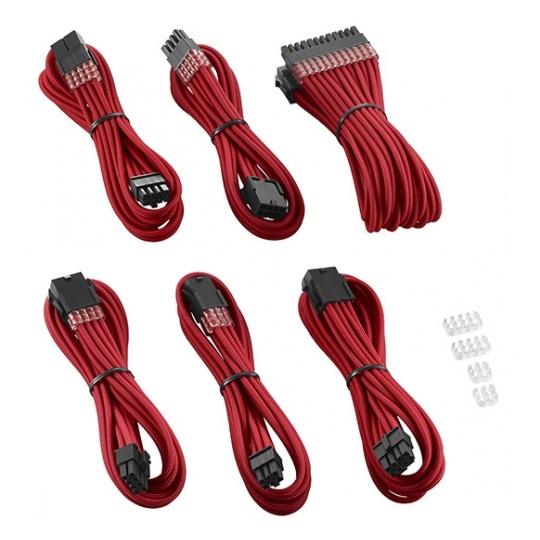 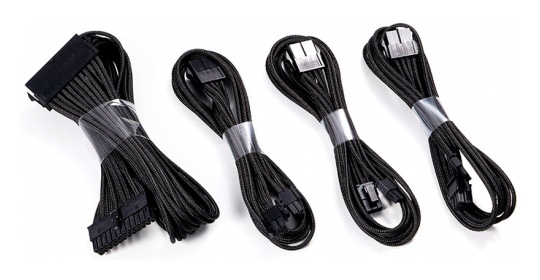 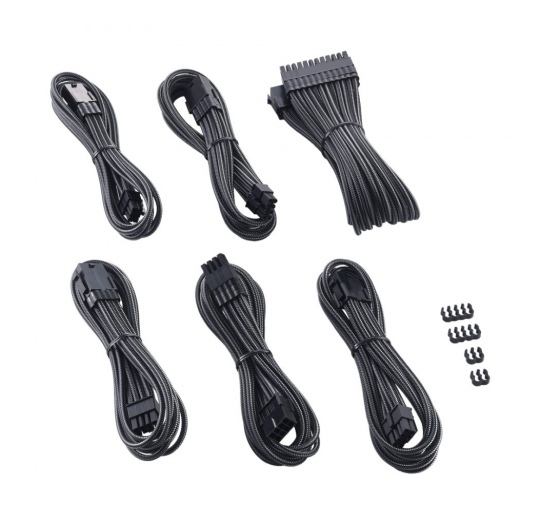 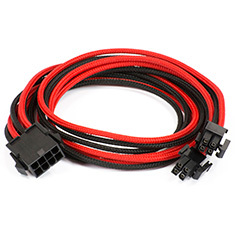 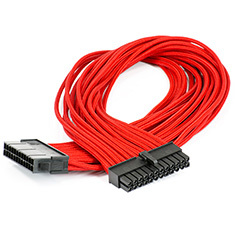 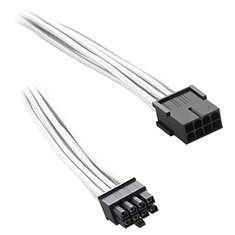 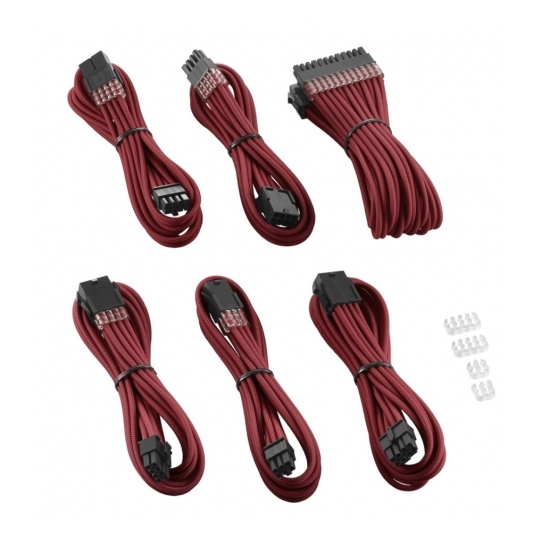 The CableMod Molex to 3x Molex Extension features black sleeving and allows you to connect an additional three Molex powered devices off a single Molex connector. 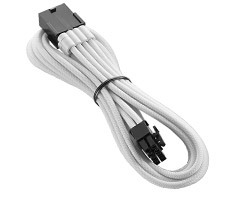 40cm in length. 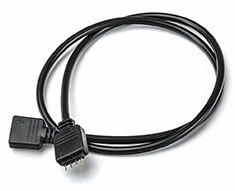 The CableMod Single Sleeve 4-Pin Fan Extension is designed to provide additional length to an existing 4-Pin fan cable. 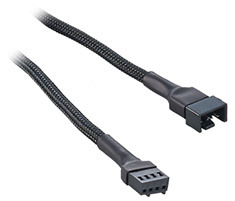 It is sleeved in black for a stealthy look and offers supreme flexibility. 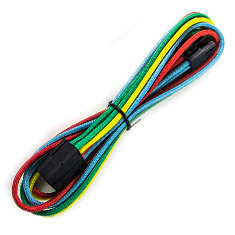 30cm in length. 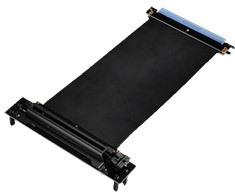 The CableMod Single Sleeve 6-Pin PCI-E Extension is designed to provide additional length to an existing 6-Pin PCI-E cable. 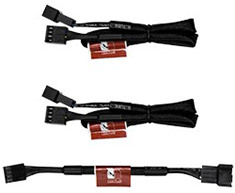 It is sleeved in black for a stealthy look and offers supreme flexibility. 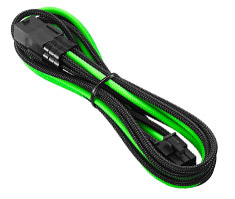 30cm in length. 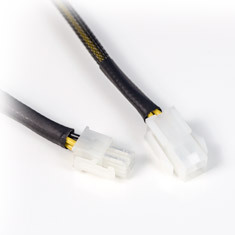 The CableMod Single Sleeve 3-Pin Fan Extension is designed to provide additional length to an existing 3-Pin fan cable. 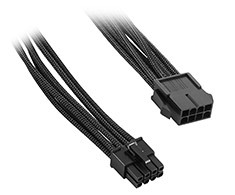 It is sleeved in black for a stealthy look and offers supreme flexibility. 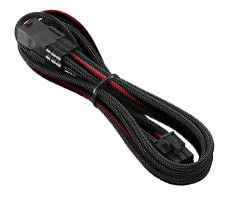 30cm in length. 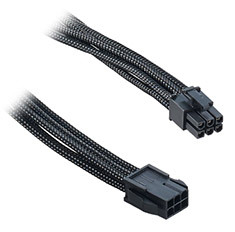 The CableMod Single Sleeve 3-Pin Fan Extension is designed to provide additional length to an existing 3-Pin fan cable. 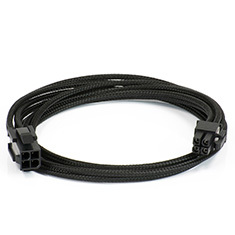 It is sleeved in black for a stealthy look and offers supreme flexibility. 60cm in length. 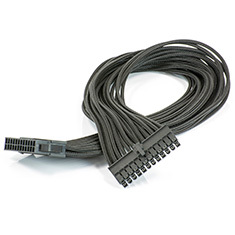 The CableMod Sleeveless 3-Pin allows you to extend a 3-Pin fan cable for better cable management and a neater build. 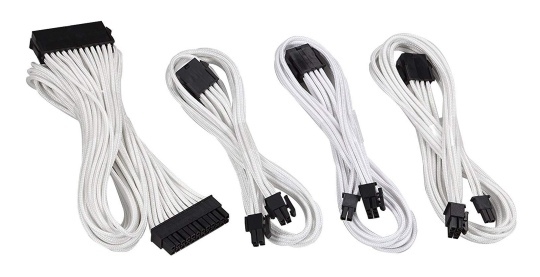 3 pack, 80cm in length. 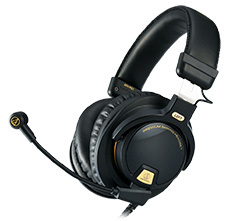 Excellent performance for music, movies, and games. 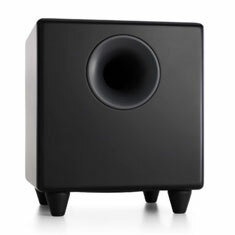 Audioengine S8 is the perfect bass extension for Audioengine powered speakers or as an upgrade to any music system. 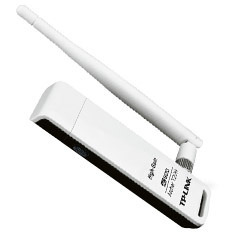 Super compact size and wireless-ready. 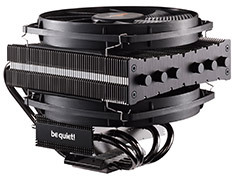 Backed by a 3 year warranty. 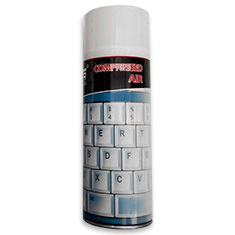 The Powertek canned air duster blows dust and debris from hard to reach places without touching or rubbing delicate electronics or lenses. 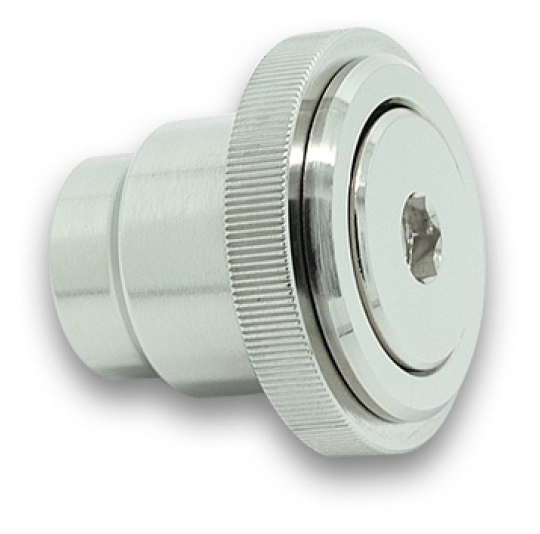 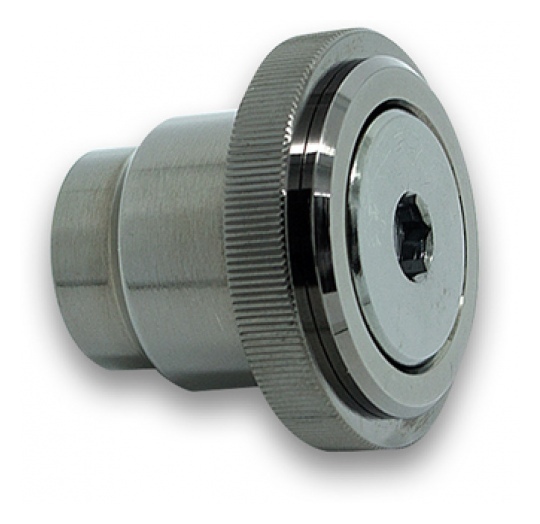 Features a removable extension nozzle, it's great for removing debris from keyboards, PCs, laptops, projectors, stereos, game consoles, cameras and more. 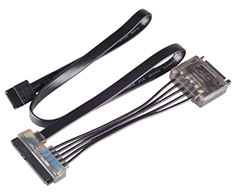 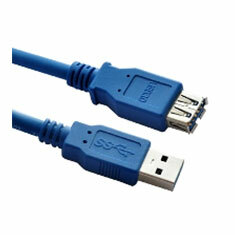 …Sleeved 45cm PCI-E 6pin cable for those requiring extra graphics power! 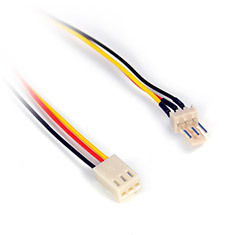 This high quality individually sleeved cable will easily extend your power supplies existing cable to add a custom sleeved look to your system. 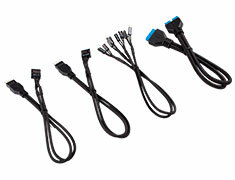 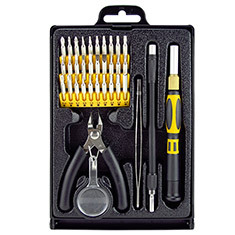 The extension is designed to work with all standard power supplies. 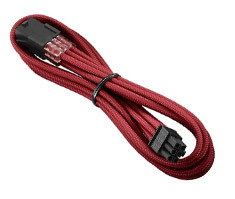 OEM cable only. 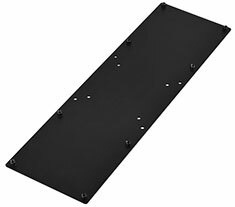 …the PIO chassis. 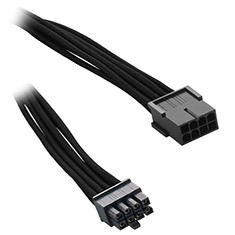 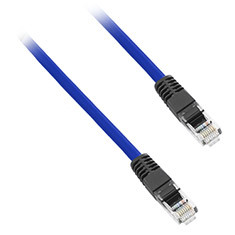 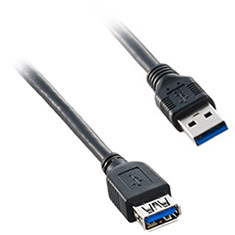 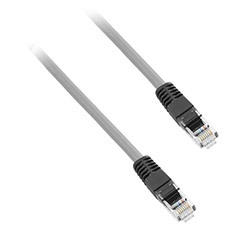 This cable will enable the PIO based chassis to also be compatible with Mini-ITX builds that require installation of PCI Express expansion or graphics cards. 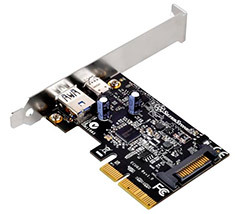 In addition, it can be used for any other chassis or applications in which an extension is required for PCI Express cards. 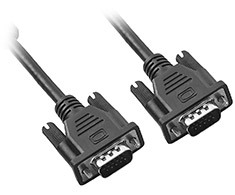 …simultaneously. 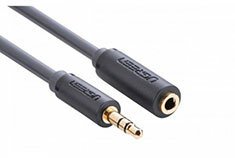 Fit for all 3.5mm audio devices, such as iPhone, iPod, Samsung, Blackberry, Tablets, MP3, laptops. 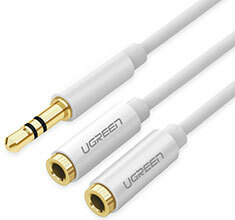 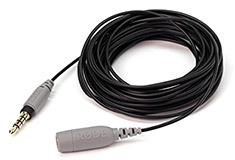 Note: If you use TRRS headphones (4-conductor) with this extension cable, the audio will work but the Mic won't. 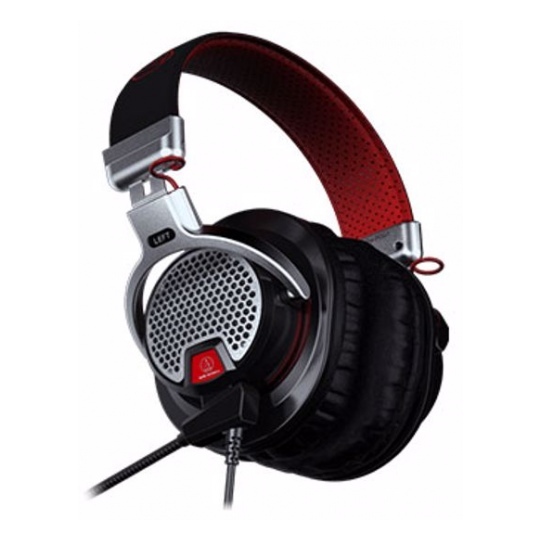 It also does NOT work with the inline volume control on the headphone. 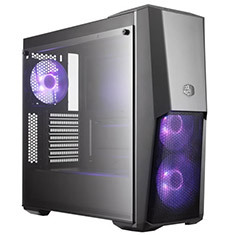 The Cooler Master MasterBox Q300P RGB Case offers RGB lighting, four removable handles, a modular I/O panel, an edge-to-edge side panel window, clean routing space for superior cable management and extensive room for the most demanding systems. 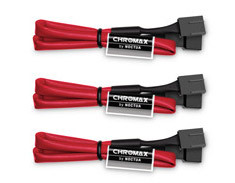 …EdgeMAX line of products. 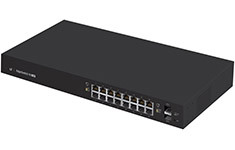 The EdgeSwitch is a fully managed, PoE+ Gigabit switch, delivering robust performance and intelligent switching for growing networks. 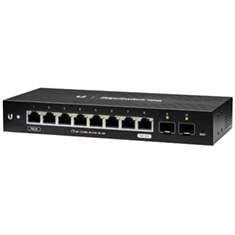 The EdgeSwitch offers an extensive suite of advanced Layer-2 switching features and protocols, and also provides Layer-3 routing capability. 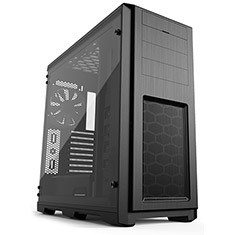 …is ideal for home-computer builders and gamers. 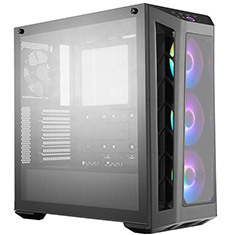 The ample ventilation options, cleanable air filter, and a perforated mesh bezel help to keep the entire system cool and dust-free. 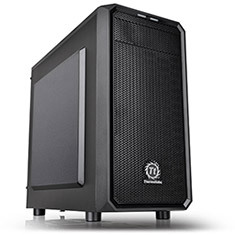 Versa H15 combines a manageable frame size with extensive options to customise useraE s computer or gaming system. 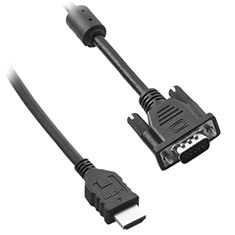 …or laptop DisplayPort to an HDMI output. Like all CableMod products, CableMod cables and adapters are crafted with the utmost care and attention to detail. Selecting only choice materials means maximum durability, while extensive testing ensures that CableMod products offer quality you can count on. 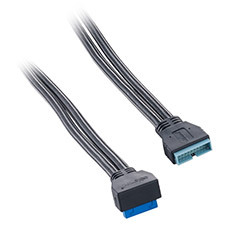 …to a DisplayPort output. 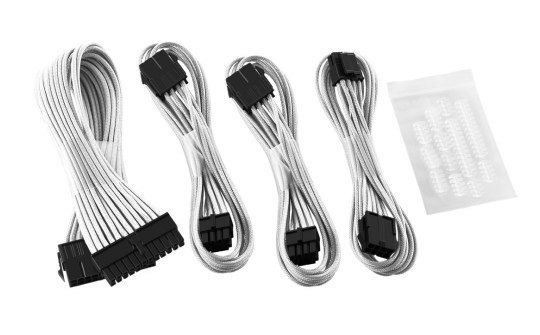 Like all CableMod products, CableMod Basics cables and adapters are crafted with the utmost care and attention to detail. 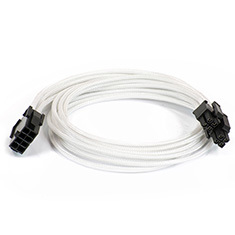 Selecting only choice materials means maximum durability, while extensive testing ensures that CableMod Basics products offer quality you can count on. 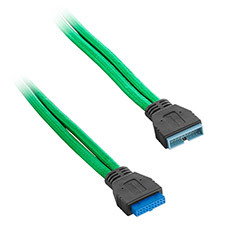 …speeds. 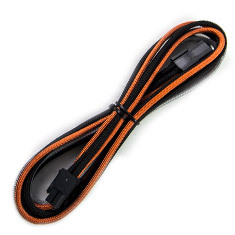 30cm length. 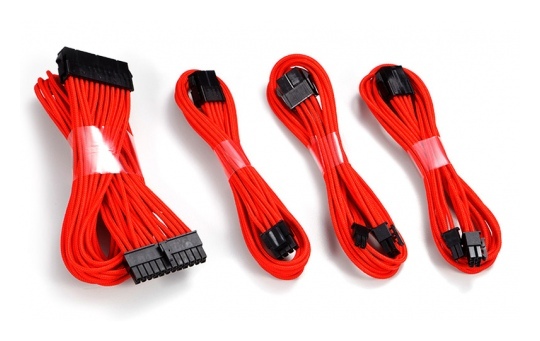 Like all CableMod products, CableMod Basics cables and adapters are crafted with the utmost care and attention to detail. 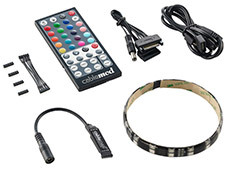 Selecting only choice materials means maximum durability, while extensive testing ensures that CableMod Basics products offer quality you can count on. 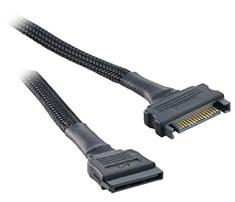 …a VGA enabled display device. 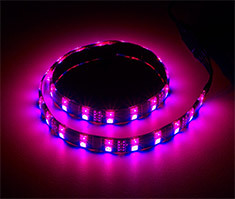 5m length. Like all CableMod products, CableMod cables and adapters are crafted with the utmost care and attention to detail. 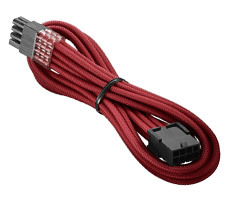 Selecting only choice materials means maximum durability, while extensive testing ensures that CableMod products offer quality you can count on. 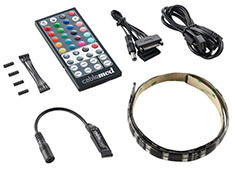 …display device. 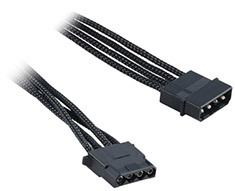 2m length. 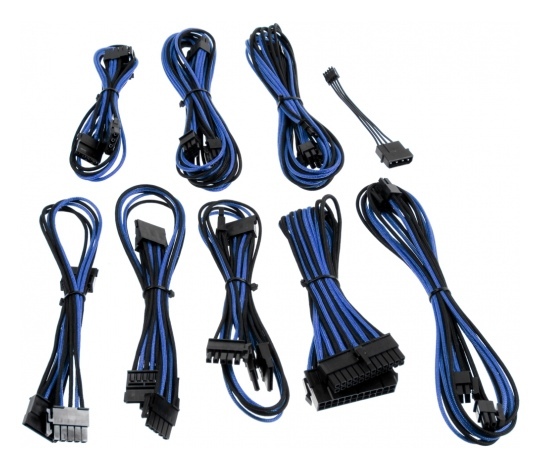 Like all CableMod products, CableMod Basics cables and adapters are crafted with the utmost care and attention to detail. 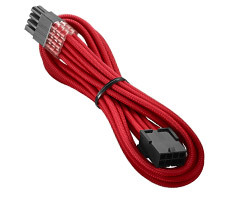 Selecting only choice materials means maximum durability, while extensive testing ensures that CableMod Basics products offer quality you can count on. 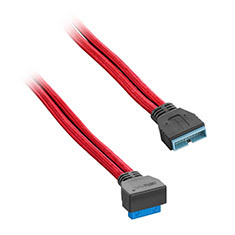 …speeds. 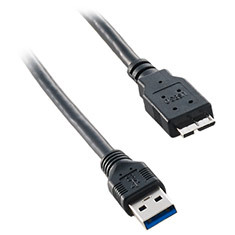 50cm length. 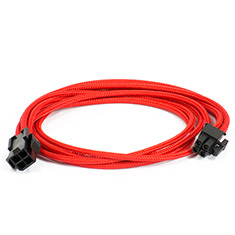 Like all CableMod products, CableMod Basics cables and adapters are crafted with the utmost care and attention to detail. 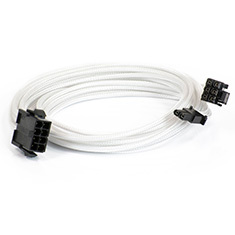 Selecting only choice materials means maximum durability, while extensive testing ensures that CableMod Basics products offer quality you can count on. 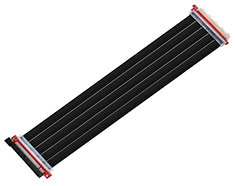 …panel for optimised airflow or the glass option for a balance of aesthetics and performance. 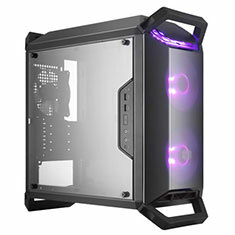 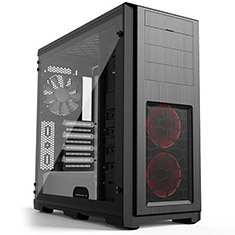 It features addressable RGB fans and controller, four tempered glass panels, an adjustable graphics card support arm, extensive water-cooling support, covers to ensure a clean build and rich connectivity. 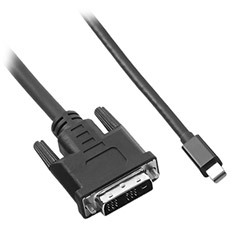 …for displays with a VGA port. 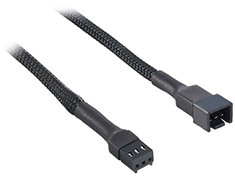 2m length. 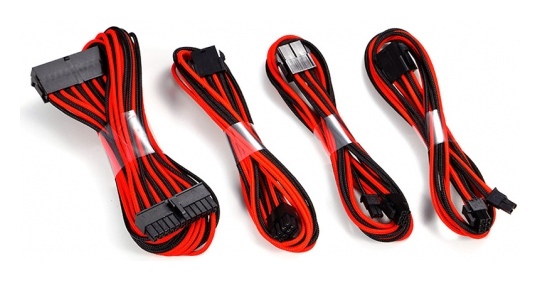 Like all CableMod products, CableMod cables and adapters are crafted with the utmost care and attention to detail. 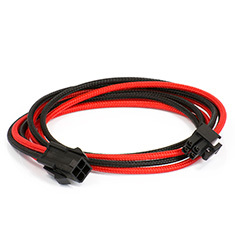 Selecting only choice materials means maximum durability, while extensive testing ensures that CableMod products offer quality you can count on. 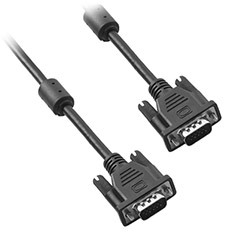 …to a DVI enabled display. 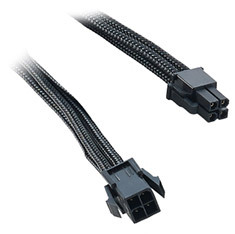 2m length. 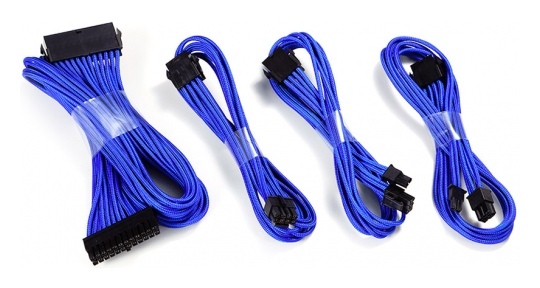 Like all CableMod products, CableMod cables and adapters are crafted with the utmost care and attention to detail. 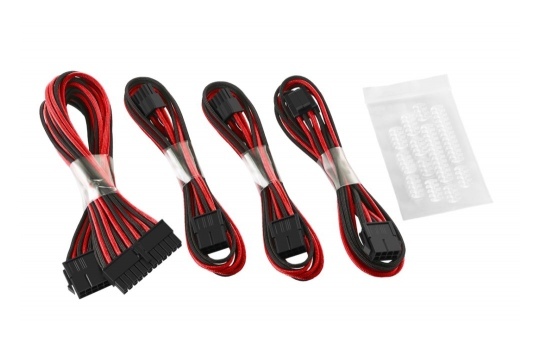 Selecting only choice materials means maximum durability, while extensive testing ensures that CableMod products offer quality you can count on. 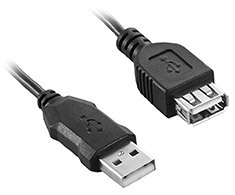 …device to a USB Type A port. 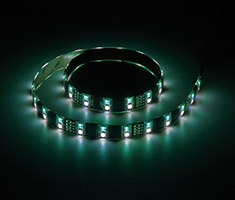 3m length. 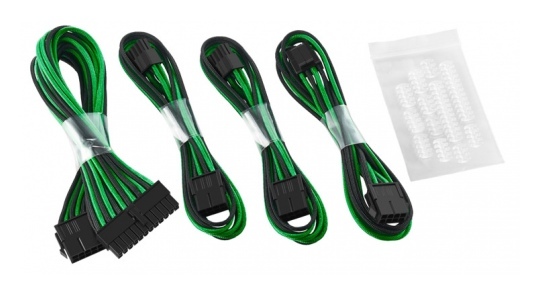 Like all CableMod products, CableMod cables and adapters are crafted with the utmost care and attention to detail. 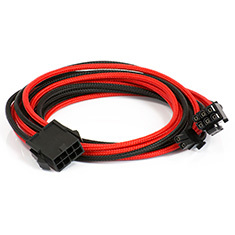 Selecting only choice materials means maximum durability, while extensive testing ensures that CableMod products offer quality you can count on. 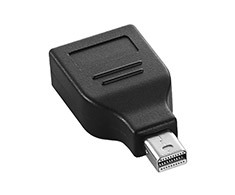 …device to a USB Type A port. 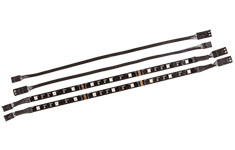 1m length. 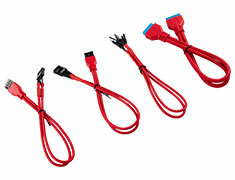 Like all CableMod products, CableMod cables and adapters are crafted with the utmost care and attention to detail. 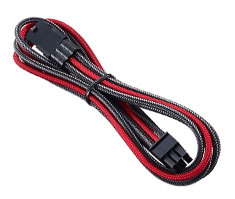 Selecting only choice materials means maximum durability, while extensive testing ensures that CableMod products offer quality you can count on. 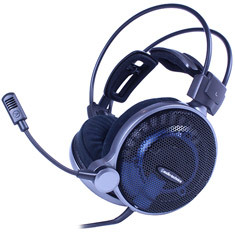 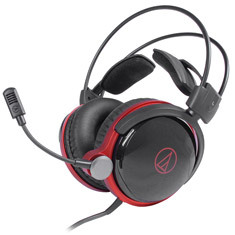 …the centre of all the gaming action, while ensuring your teamaE s shotcalls are heard with absolute clarity. 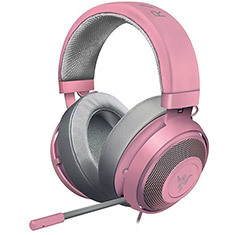 Made of Bauxite aluminium, the entire frame of the Razer Kraken Pro V2 is lightweight, flexible and incredibly durable. 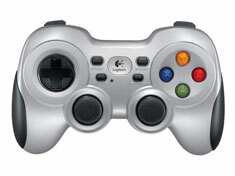 It has been tested extensively to withstand the rigours of pro-gaming. 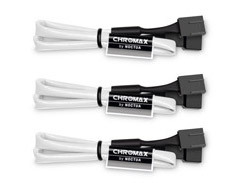 …at 10, 100, and 1000Mbps. 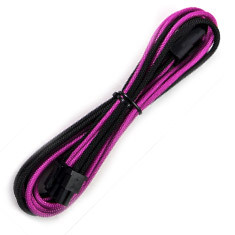 50cm length. 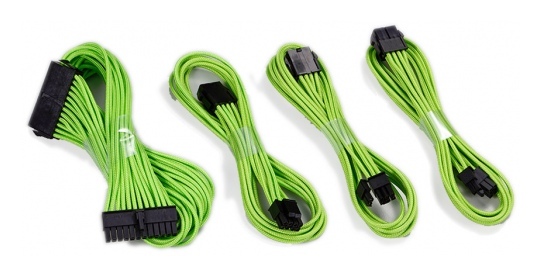 Like all CableMod products, CableMod cables and adapters are crafted with the utmost care and attention to detail. 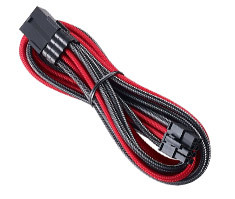 Selecting only choice materials means maximum durability, while extensive testing ensures that CableMod products offer quality you can count on.